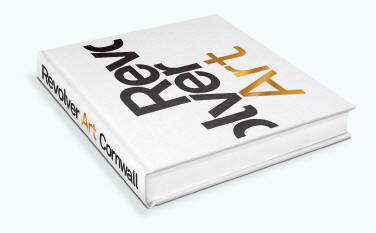 There is a new feeling about art in Cornwall today: a new buzz, a new energy and a new optimism. Whilst the 'Revolver' 2007 show, was one of a number of events in recent years that embodies this new spirit, what was distinctive about it was its inclusivity and diversity. Rather than focusing on one discipline, eg painting or site specific installations as they might have, the artist-curators organised a swiftly-changing show of artworks in a wide range of different styles, media and genres. There was strength in this diversity, whereby the juxtaposition of art practices created an energy and dynamism that brought out the best in each. 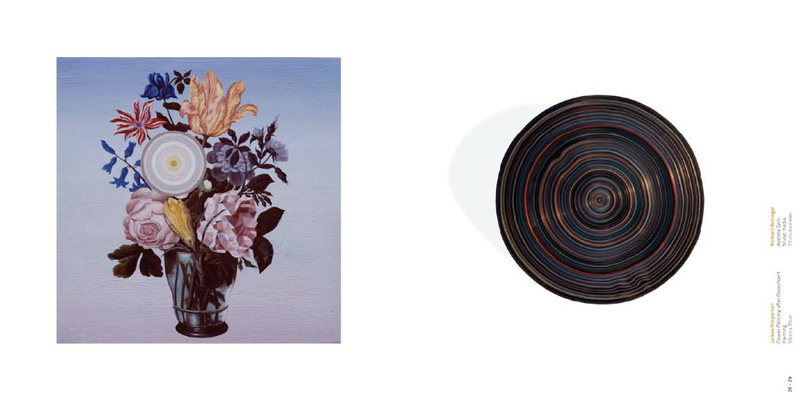 In fact eclecticism of this kind has been the hallmark of post-modern or post-conceptual art for 20 or more years. It is eclecticism that is now the defining feature of the new spirit of art in Cornwall, and it seems to signify both an acknowledgement of the past, and an open-mindedness to new ideas. Yet whilst most artists of a younger generation unquestioningly embrace this diversity of practice, others are more resistant to such notions. Indeed the strength of feeling engendered in this regard is hard to believe, unless it is understood in a historical and economic context. And, it shouldn't be forgotten, Cornwall's historical context is unique. Cornwall was a bastion of modernism for many years, and remains home in some quarters to a Greenbergian belief in the purity of fine art: in visual art being true to itself, detached from mass media or popular culture, and thus not diluted by installation art, performance, film or photography. This radical conservatism is much in evidence both in some of the serious private galleries in Cornwall, and in certain recent publications describing art in the county. It was a view with which most mid-century modernists, with their language of colour harmonies and significant form, concurred, and it reached its peak in the 50s and early 60s as a way of subtly justifying the tendency to elitism of much abstract art. Christopher Wood and John Tunnard were active in Cornwall between the wars, together with writers like DH Lawrence, Virginia Woolf and Vita Sackville-West. With the arrival of modernist artists Ben Nicholson, Barbara Hepworth and Naum Gabo from London at the outbreak of WW2, visual art from Cornwall entered its 'Golden Era', with St Ives becoming one of the most important centres for abstract art in the world, and home to artists like Patrick Heron, Roger Hilton, Terry Frost and more latterly Gillian Ayres and Sandra Blow. (In fact for a few never-to-be-repeated years at the beginning of the 50s it was arguably the most important single location for abstract painting). Certain organisations were established during this period: the Newlyn Society of Artists formed after the Newlyn Gallery was built in order to organise shows at the new exhibition space. St Ives Society of Artists was formed around the same time, with the Penwith Society being established in the 40s following a breakaway group led by the leading abstractionists in the town. These societies are notable because of the influence they have had ever since. All the artist societies in Cornwall, because of their long histories, have tended to be dominated by older artists with loyalties to older art: to modernism (as opposed to post-modernism or post-conceptualism), to painting, and to the 'Golden Age' of art in Cornwall. on the cultural map, the Tate has been very important. But the Tate is a museum, and as a museum its priority is to promote, first and foremost, old art by (mainly) dead artists. The Tate thus confers prestige on certain types of art made locally to it, but it has tended to ignore developments in local art from the last 20 or 30 years. Probably as a consequence, the artists and galleries in St Ives have tended to recycle the look of original modernist abstract painting from St Ives, or find ever new ways of making it over again. The jury is out on whether or not this is a good thing. An optimist might frame it as establishing or maintaining a local tradition, and celebrate the continuity with the past. The alternative view is that St Ives is being turned into an art theme park, with the artists showing there doomed to continually repeat the past. or historically tied to modernism, it is freer to be eclectic and experimental, and this tends to be reflected in the shows in both the private and public galleries. milieu of artistic practice that is more diverse, inclusive, and able to subsume artistic divisions to move forward in a spirit of genuine open-mindedness. 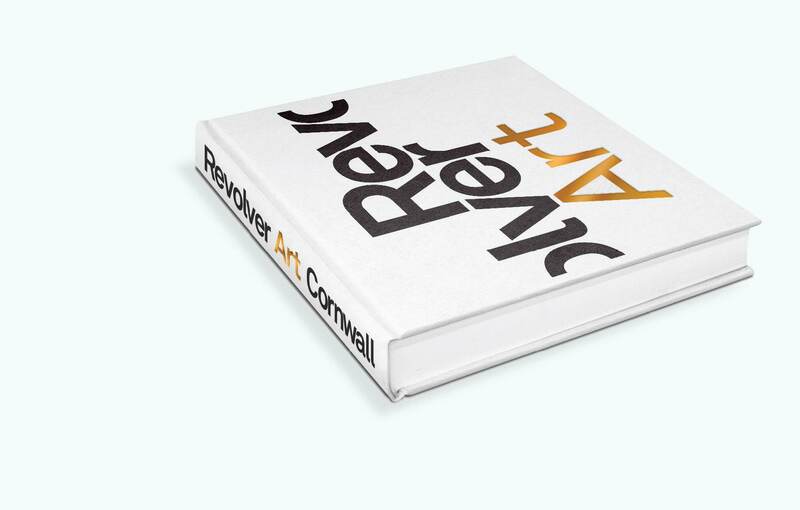 Revolver Art Cornwall will be launched at PZAG, Penzance on November 21st, and at Open Space Galleries, Penryn on November 28th.